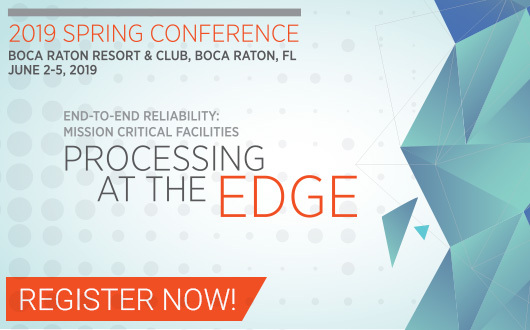 The leading knowledge exchange for Data Center, IT and Mission Critical professionals. The 7×24 Exchange, Inc. logo is a registered trademark and its use is strictly guarded. 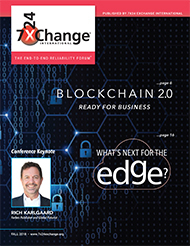 The 7×24 Exchange, Inc. logo is a registered trademark, and as such may not be used in any way to suggest that 7×24 Exchange, Inc. endorses an organization’s products or services. If members wish to show their affiliation with 7×24 Exchange, Inc. we allow them to use the 7×24 Exchange, Inc. logo on their business cards. The text “Member of” may precede the logo and is the only text permitted in conjunction with the use of the logo, unless the member has received a formal licensing arrangement from 7×24 Exchange, Inc.
Only current members of 7×24 Exchange, Inc. may use the logo on their business cards. The 7×24 Exchange, Inc. logo may not be used on stationery, brochures, advertisements, flyers, direct mail pieces, reports, books, handouts, web sites, Power Point presentations, or other items used to identify your organization. Non members are not allowed to use the 7×24 Exchange, Inc. logo or name without a formal licensing arrangement. Receive the latest News, Updates and Event Information.